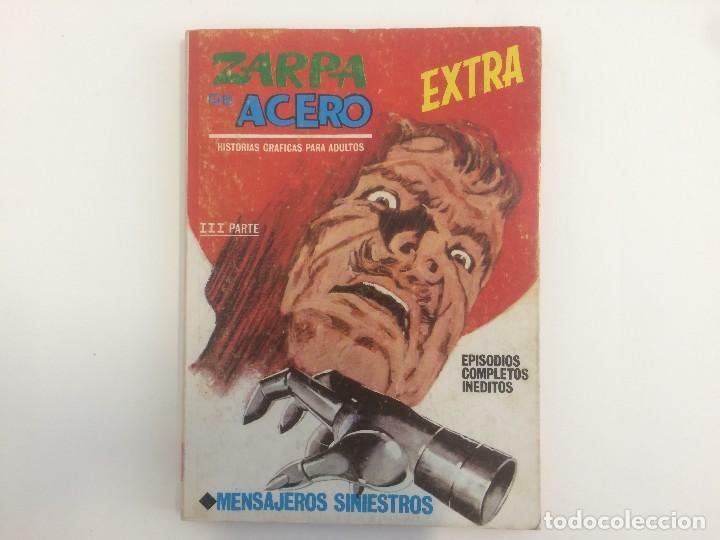 ZARPA DE ACERO. Nº 3. VÉRTICE. TACO. 25 PTAS. ZARPA DE ACERO. Nº 9. VÉRTICE. TACO. 25 PTAS. 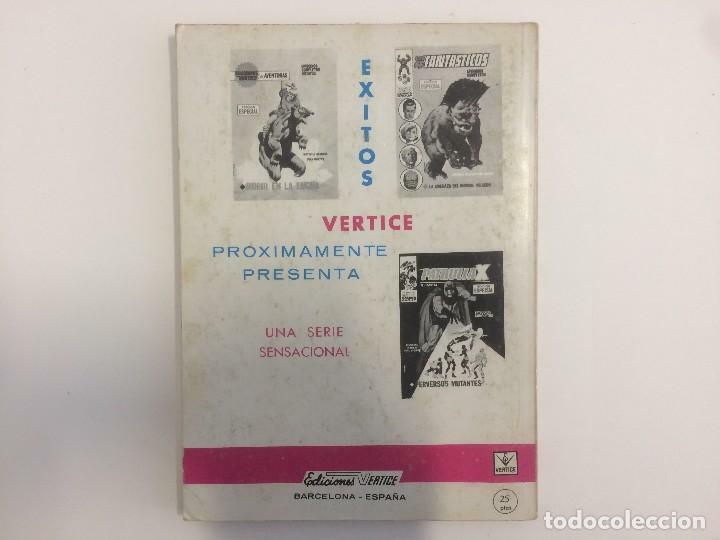 ZARPA DE ACERO. Nº 24. VÉRTICE. TACO. 25 PTAS. SPIDER EL HOMBRE ARAÑA EXTRA : ¡ PELIGRO ! Oficial Time TC: 01:54:51 TR: 109 ms.